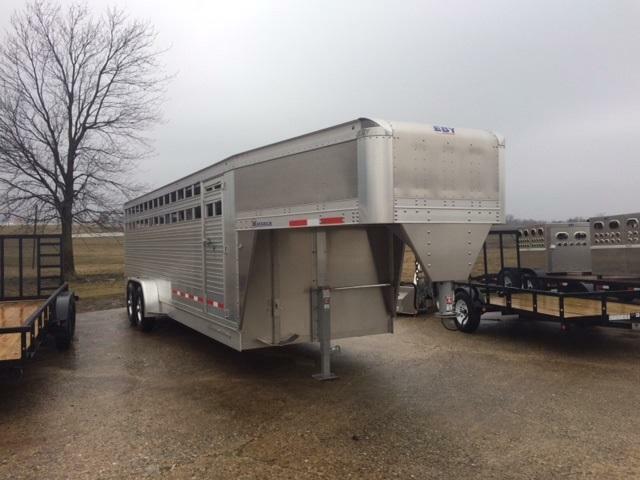 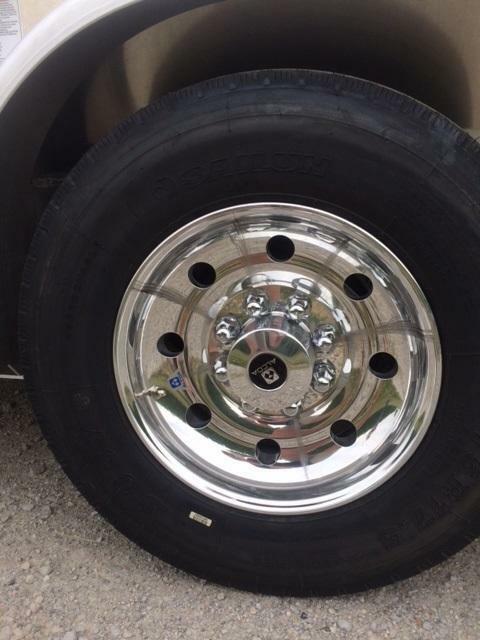 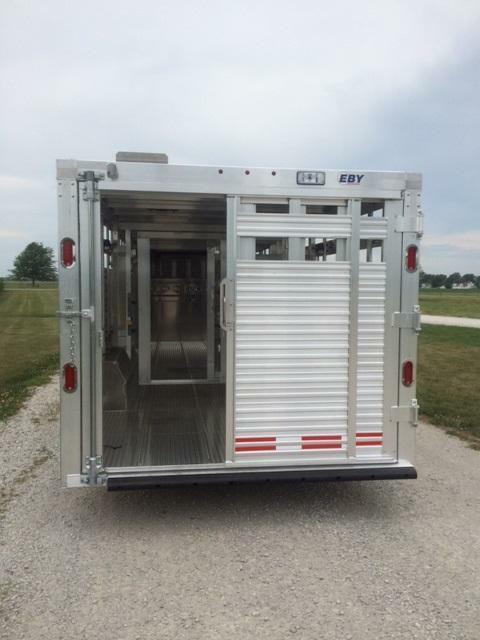 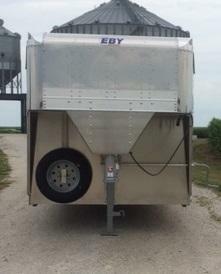 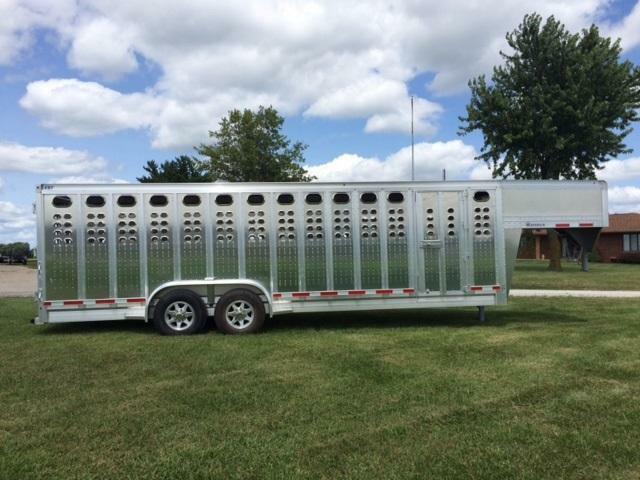 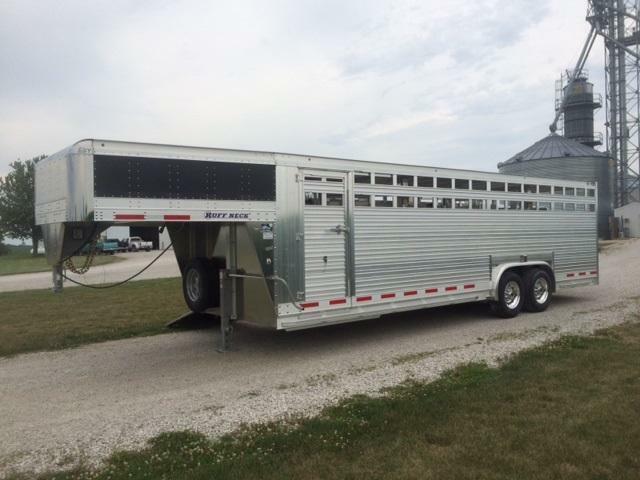 2019 Eby 8 X 26 Ruffneck w/ Final Drive Package, Alcoa Alum. 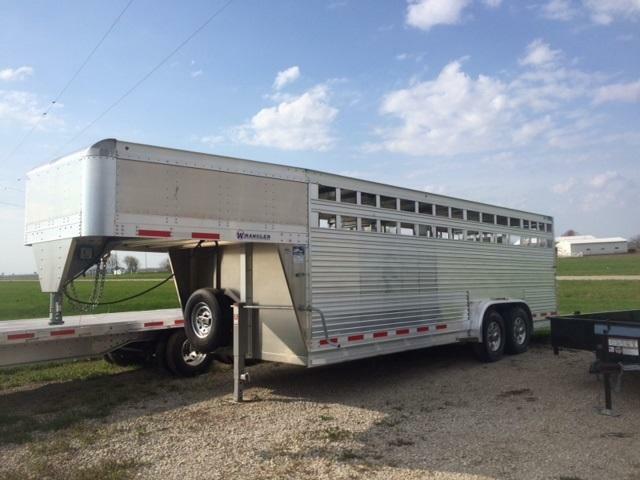 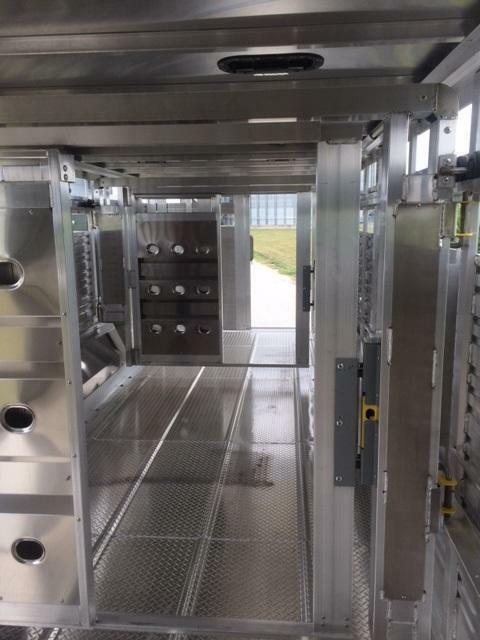 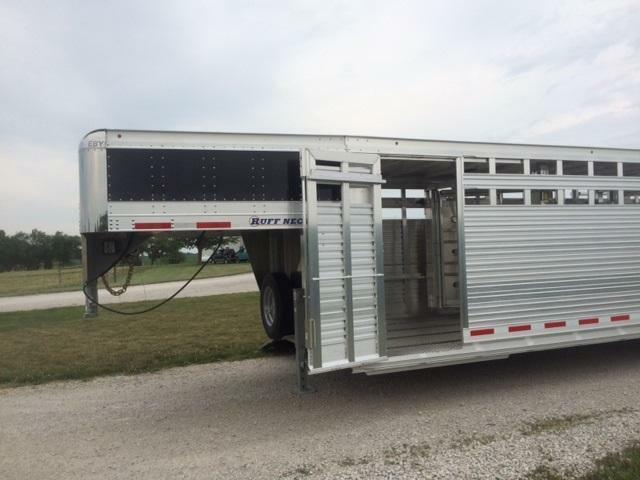 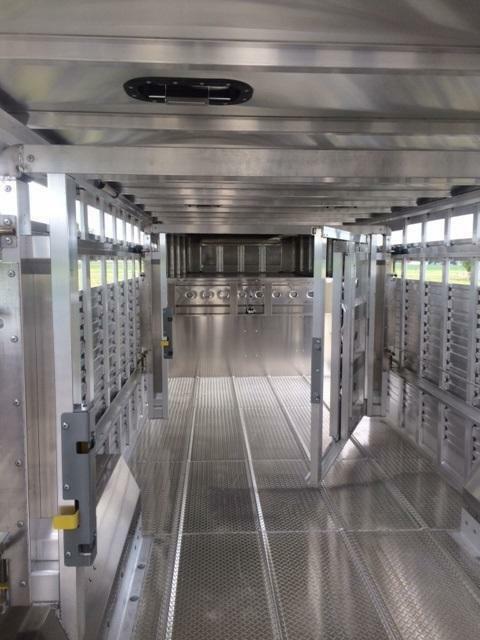 Wheels, Spare Tire, (4) Roof Vents, 8K Axles, Two rolling partitions w/ full hinged sliding pass-thru gate, 18" of rolling partition Rail-drop sheet to over wheel pockets, storage box for plexiglas in the nose. 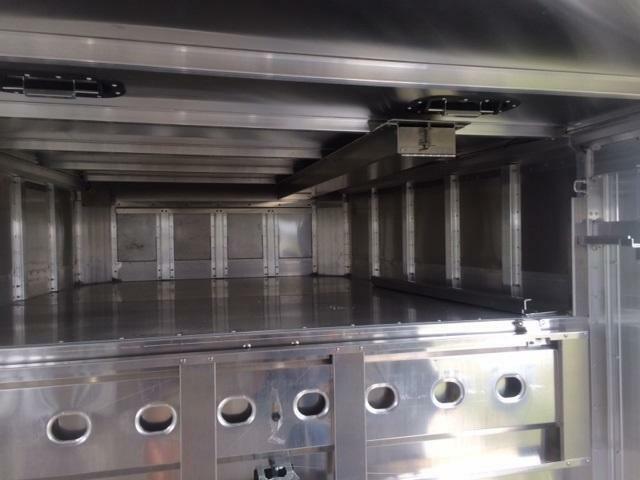 Light Package. 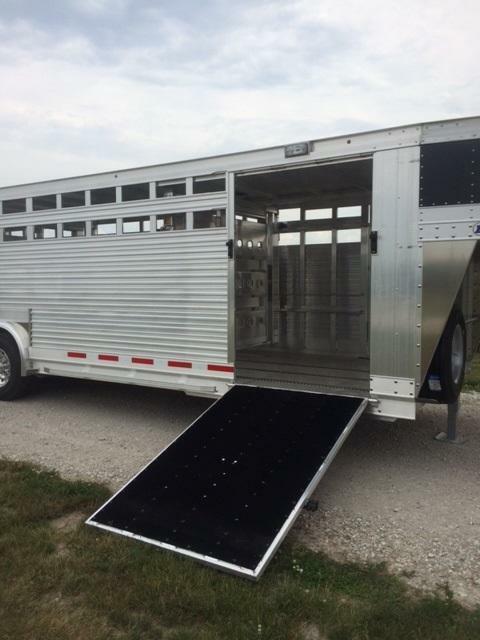 48" Ramp door curbside, 33" hinged door road side, inside/outside tie rails, 3 interior lights.